Are you heading to the @TheMarketingSoc #BraveLeaders event this evening? 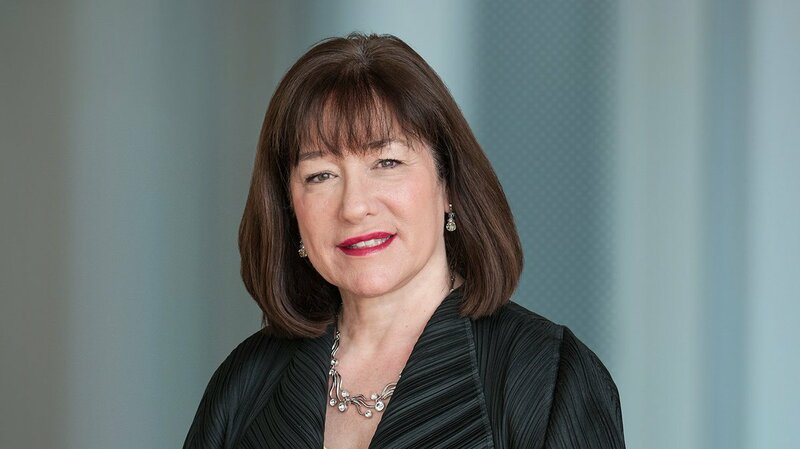 Our CMO @SylSaller will be there talking about why bravery is so critical in marketing, advice on being bolder at work & more. Next PostNext Tito’s causing upheaval in the vodka industry..